Mobility limitations can decrease your independence and make it difficult to do the things you love. 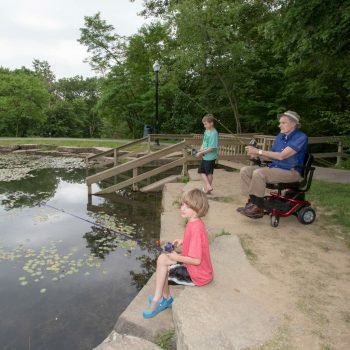 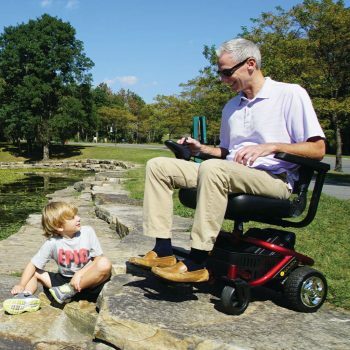 If you are needing to increase your mobility in your home or wanting to gain more freedom to do the things you enjoy outside your home, then a scooter or power wheelchair may be a perfect option for you! 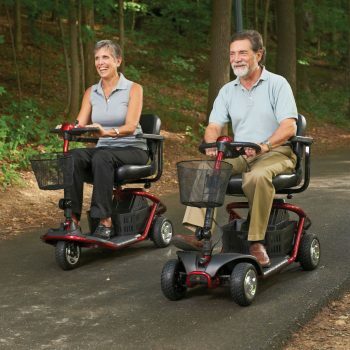 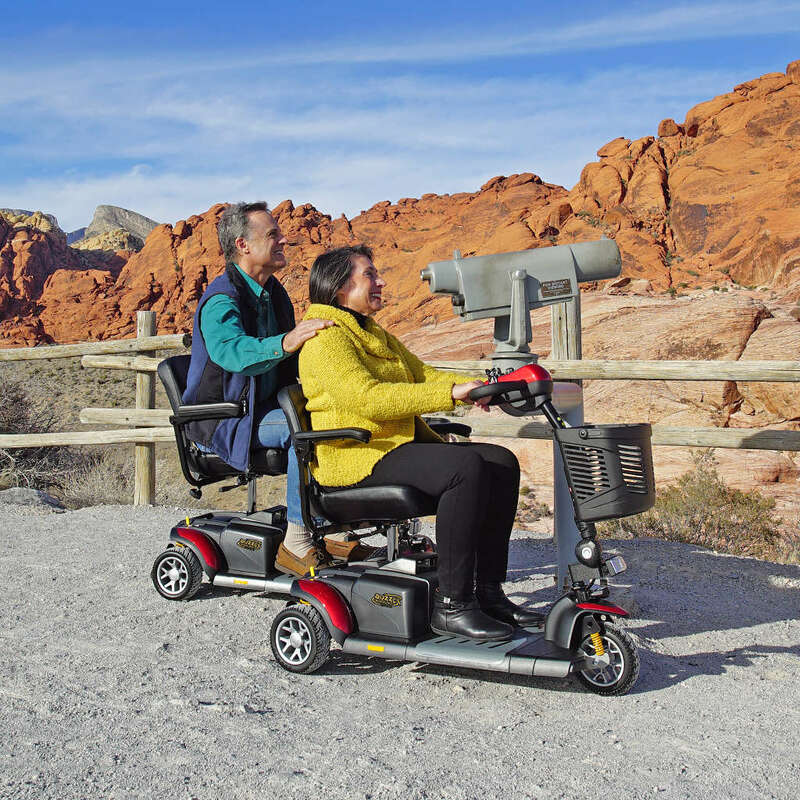 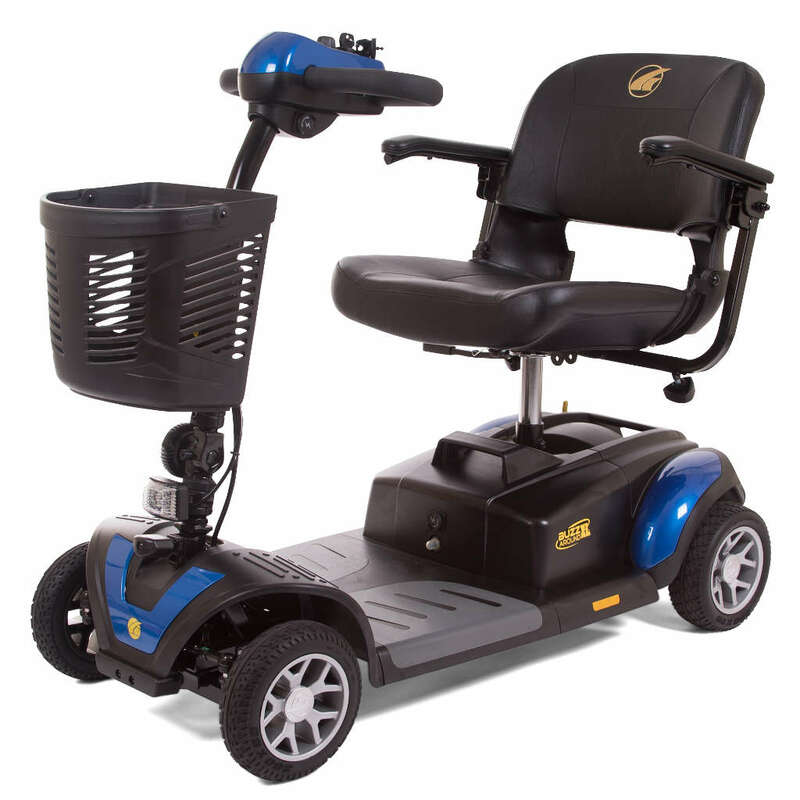 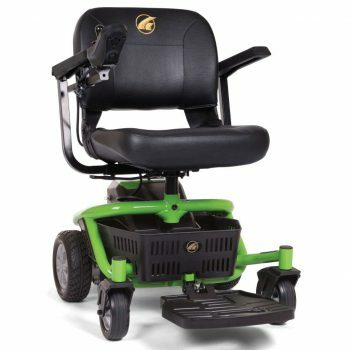 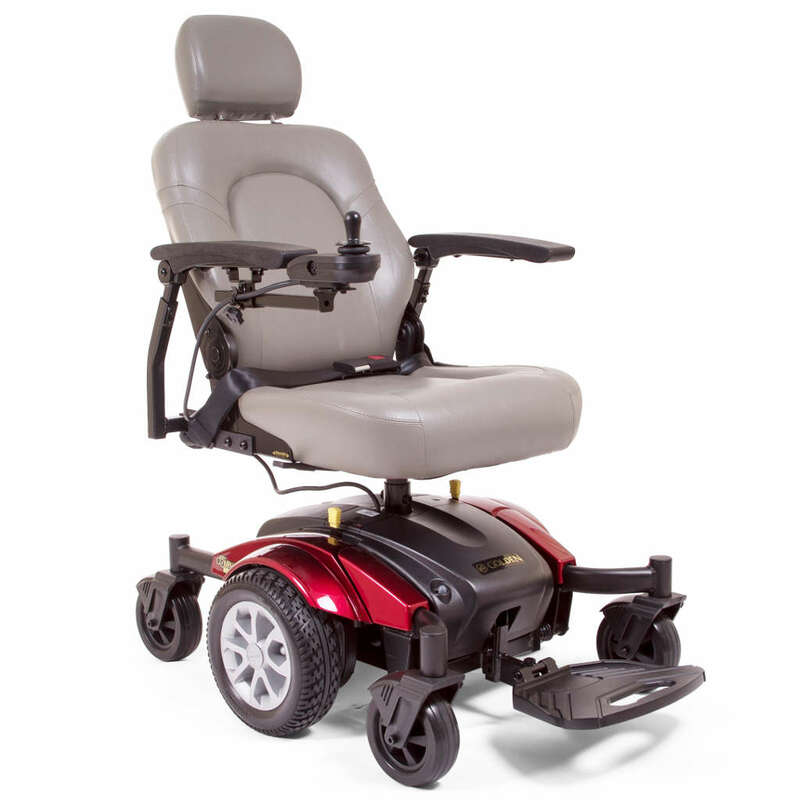 We offer a wide range of power mobility options in a variety of different styles, sizes and colors! 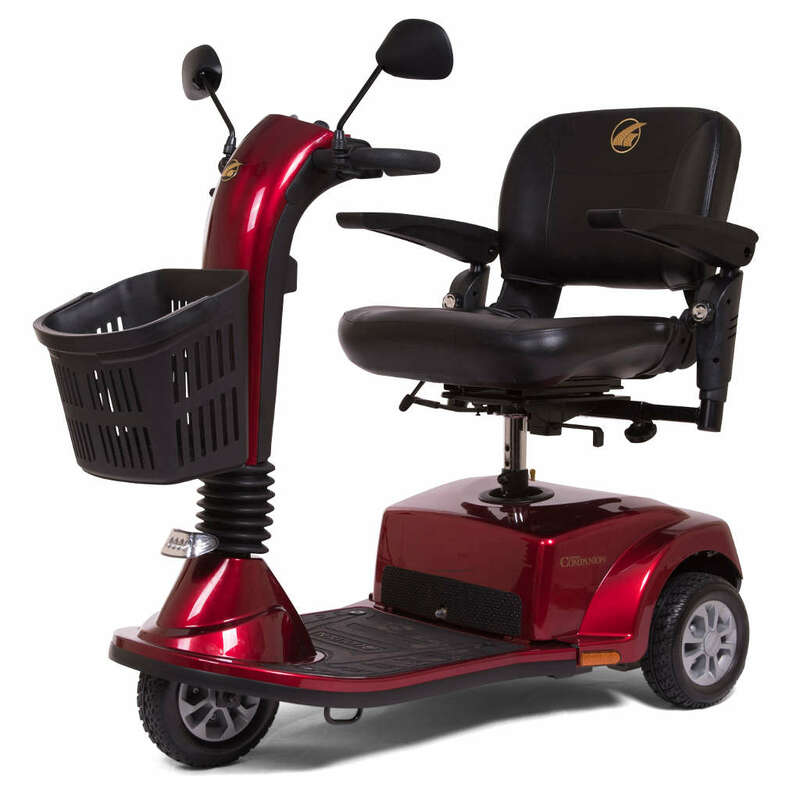 Stop in the store today to try out a few options for yourself! 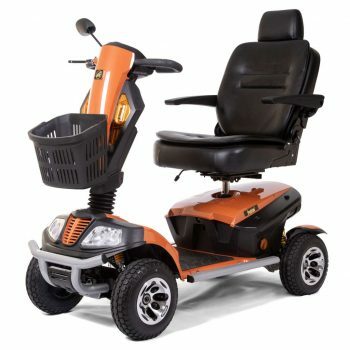 Financing available to those who qualify!